Volunteers assist instructors and students in these tasks. Situated at the heart of the nursery our garden now extends to approximately three quarters of an acre and has been developed by students for over 10 years; two years being spent improving the heavy clay into a workable soil, and planting screening to provide some shelter. 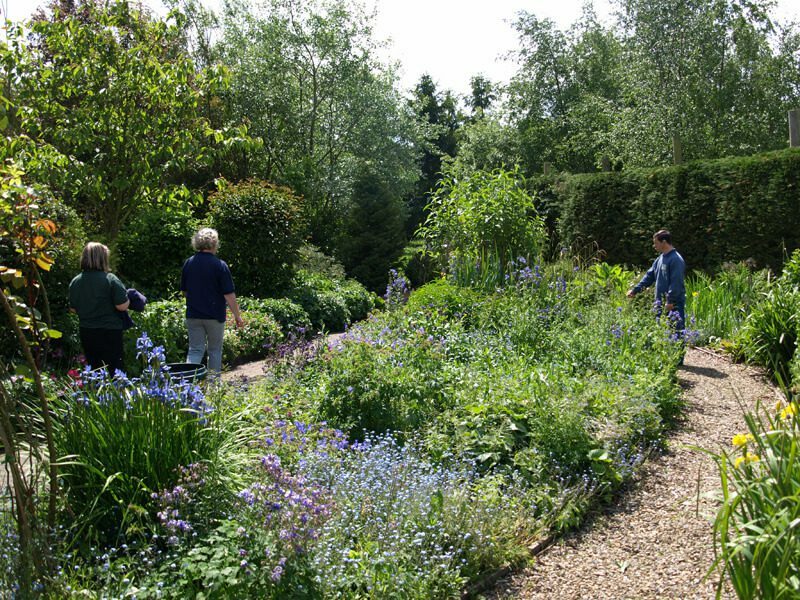 We continue to develop the garden which has become a focal point for visitors to our shop to stroll around and enjoy. The garden also provides a useful asset for plant stock where students can take cuttings and collect seeds for propagation. Students also acquire good gardening skills by maintaining the beds, borders, grass and hedges. Additionally, we aim to provide a wide range of habitats for resident and visiting wildlife with the development of a good sized pond and wooded area. This has been so successful that we have now developed a wildlife area extension to the garden to include a wider range of fauna and flora habitats. We undertake regular garden maintenance work including contract and “one-off” work. 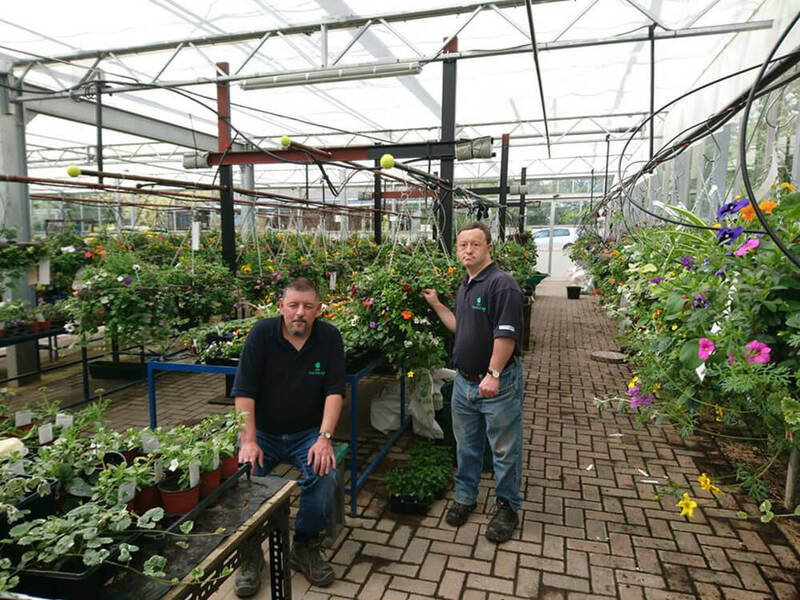 This service is always in demand and keeps the students busy throughout the growing season. 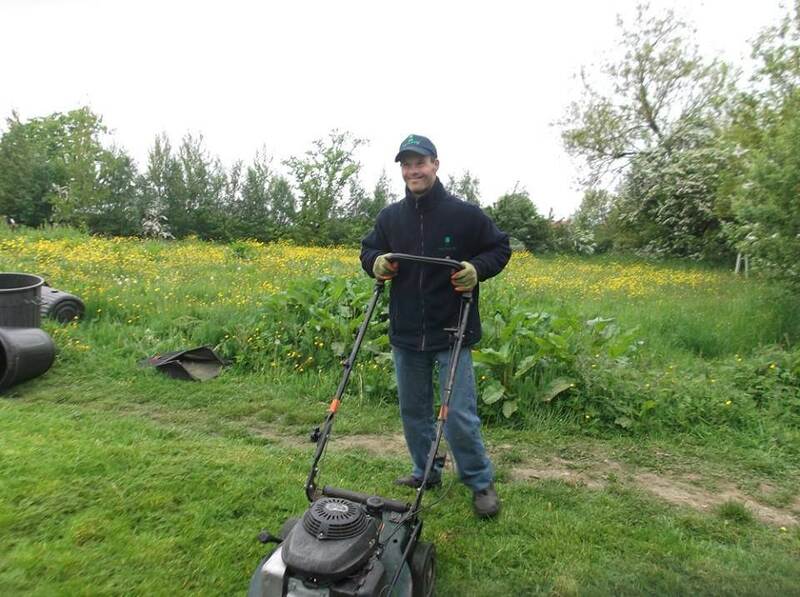 Two gardening teams with Instructors regularly work in the Harrogate area. As well as providing student training and contract work, we also have a classroom/meeting room with kitchen and toilet facilities which can be hired for use.